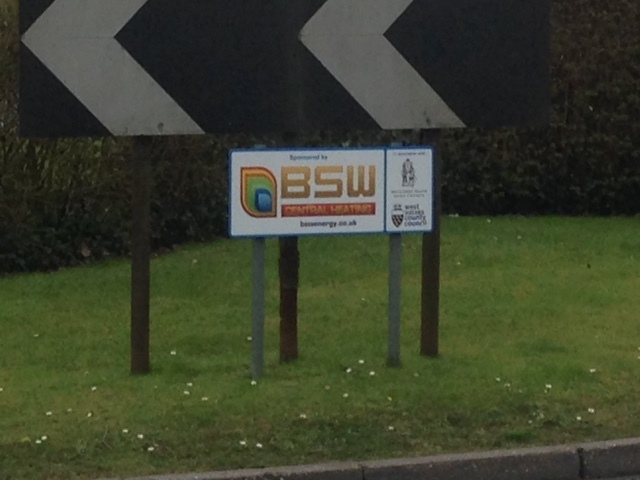 You are here: Home / Uncategorised / BSW Sponsor a Roundabout! 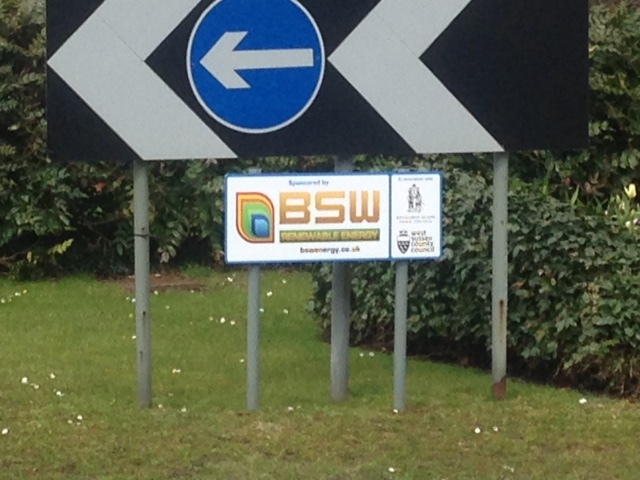 BSW are pleased to announce that we have sponsored the roundabout at the junction of Sussex Road/South Road/Hazelgrove Road in Haywards Heath in conjunction with Haywards Heath Town Council. This sponsorship will cover the planting and maintenance for the coming year!